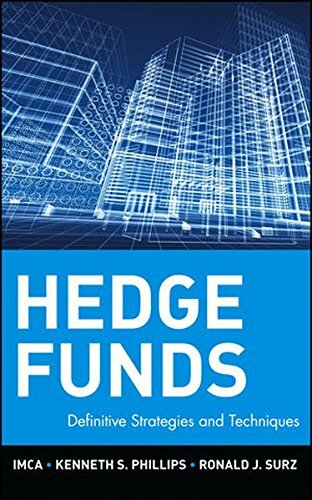 Alternative investment strategies-hedge funds in particular-have experienced a significant resurgence recently, largely in response to the dramatic downturn of the global equity markets. In response to this explosion in popularity, this book focuses on many of the best moneymaking strategies related to these alternative investment vehicles. IMCA (The Investment Management Consultants Association) is a professional association established in 1985, representing the investment consulting profession in the U.S. and Canada. Kenneth S. Phillips is a member of the IMCA Advisory Council and Managing Principal of Capital Partners, LLC. Ron Surz, CIMA, is a member of the IMCA Board of Directors and the President of PPCA Inc. If you have any questions about this product by Imca, contact us by completing and submitting the form below. If you are looking for a specif part number, please include it with your message.